Hotel pickup and drop-off from hotels in the center of Copenhagen.  You must contact us to arrange it. If you want to learn about the history of Denmark then this is the tour for you. We had an excellent guide in Henrik from Hamlet Tours, a history buff by his own admission, who gave us facts, anecdotes and even jokes. Frederiksborg Castle was an amazing place but if you want to see it all give lunch a miss. There just isn't time for both. You could spend a full day at most of the places we visited but not sure if you would get the same out of it by doing this yourself. Having a guide who knew his stuff made the day. Henrik was our guide and was amazing. The tour was set up perfectly, as was pickup/dropoff. They made sure to show us the best cafe's/bakeries for lunch and the tour covered so much. Hamlet tours is a great company, and I would not hesitate to book this again when I return to Copenhagen! Robert was an excellent guide, but did have some hygiene issues. We dis think that charging for water on the tour was over the line. Our guide Margaret (from Hamlet Tours) led us on an interesting and informative tour outside Copenhagen. 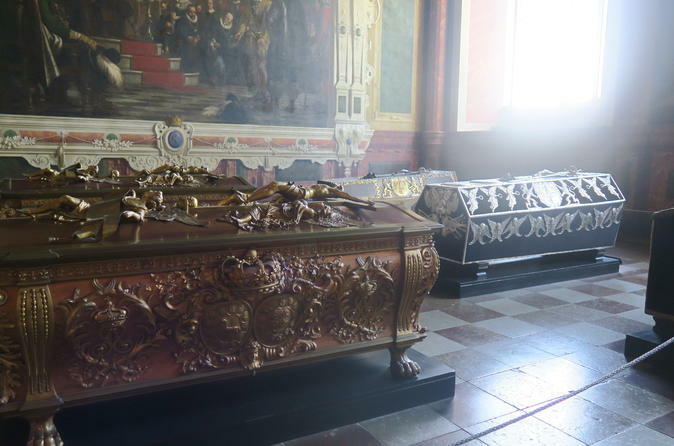 At beautiful Roskilde Cathedral, we visited the burial sites of numerous kings and queens, and learned about the importance of their reigns. The nearby Viking Ship Museum showcased hands-on demonstrations and displays of early viking vessels. Ornate Frederiksborg Castle contains amazing works of art. 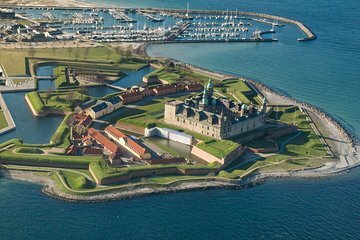 Finally, walking about Kronborg Castle showcased the fortress used to defend against nearby Swedish invasions. We especially appreciated pickup/dropoff at our hotel in Copenhagen. Our full day tour of Copenhagen was excellent. The tour was small - 15 people - the guide spoke excellent English and ALL the major points of interest were covered. We loved the tour. All that was promised was delivered. Our guide went into the Viking museum, Roskilde church and Kronborg castle with us. At Fredricksborg castle we were not escorted by our guide and the time allotted was to be divided between having lunch and seeing the castle/museum. I would recommend not having a sit down lunch (as delightful as it was) as it does not leave enough time to enjoy the castle/museum and the castle grounds. I hope the tour operator will consider a guided tour of this castle museum as the audio guide provided by the museum was not user friendly. Michelle is a great driver and was very knowledgeable about the area as well as the architecture. She was very accommodating. We went to Copenhagen a day before taking a cruise, so wanted to see some of the sights. On the Viator site, it said that hotel pick-up and drop-off was included. We were staying at a hotel near the airport, so after booking this tour, we were told that we were too far from downtown for them to pick us up and would have to find our way to the pick-up spot. It was a little challenge, but we took the train to the central station and managed to find the pick-up spot without too much difficulty. The tour was very good -- we saw a bit of the city as we drove through, heading out to the countryside. Our driver/guide, Heinrik, was very good -- he gave us a lot of history of Denmark, and gave us great tours at each of the sites we visited. We stopped at a nice restaurant for lunch -- the meal was good and the service was fast. This was an enjoyable day and we got to some neat places. This truly was a great trip. Our guide, Peter, was so informative. He clearly loves his history and his city. The Viking museum was fun and the castles were lovely.